“We’ll remember this in November.” That’s a promise activists and organizers have been making all year to legislators who have ignored the voices of constituents with less access to traditional sources of power. It’s hard to make good on this promise; for example, in 2014, Congress had approval rates in the low teens, but 96 percent of House incumbents running for reelection won their races. 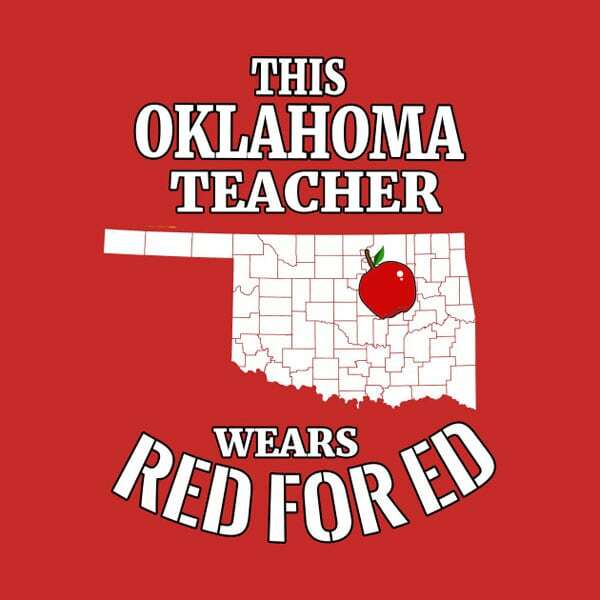 Last spring, Oklahoma teachers had gone on strike for nine days. They went home with very limited raises, but undaunted: Oklahoma Education Association President Alicia Priest said they immediately began organizing. Priest added, “By us working on campaigns, we develop relationships with the legislators that are making the laws on what our salaries are.” One hundred and twelve education-related candidates ran in the primaries, and half of them won. Teachers in other states are similarly motivated to enact change at the state level. Holly Yan at CNN reported on which states’ teachers organized protests, and what they each were able to win. Of the six states that held #RedForEd protests last spring, only Colorado’s teachers got most of what they asked for. The momentum hasn’t gone unnoticed by the National Education Association. In partnership with local affiliates, the union has been holding trainings for teachers who want to run for office. Dubbed “See Educators Run,” the three-day trainings are fully funded, “soup-to-nuts” how-to sessions on fundraising, cold-calling, drafting talking points, and more. They are nonpartisan, but seek candidates who support predictably aligned values such as increased school funding and collective bargaining rights. Lakilia Budeau of Kentucky told Education Week’s Sarah Schwartz that “protests across her state reinforced her notion that she could govern better than the legislators currently in office.” Other teachers seem to feel the same; 158 filed to run for state office this year, including 64 in Oklahoma. Teacher activism isn’t a new phenomenon; historically, teachers have advocated for better programming, equal pay and tenure, and more. Black activist teachers played, and continue to play, an enormous role in the integration of schools, diversifying curriculums, and more. In Arizona, teachers have gone back to work after the passage of a state budget which, while falling short of teacher demands, increases teacher salaries and school funding. But this is unlikely the last we’ll hear from #RedforEd in Arizona, as a November ballot measure looms.